This project-based course will teach you practical, employable skills immediately as you get familiar with the popular Unreal Engine. 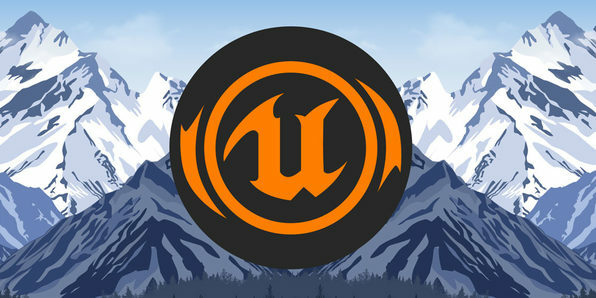 Using practical examples and real-world projects, this course will teach you how to code in C++ and optimize Unreal Engine's many capabilities to create incredible games from scratch. John Bura has been programming games since 1997 and teaching since 2002. John is the owner of the game development studio Mammoth Interactive, which recently sold a game to Nickelodeon. John has contributed to 40 commercial games, several of which have risen to the top 10 in the Apple’s app store.